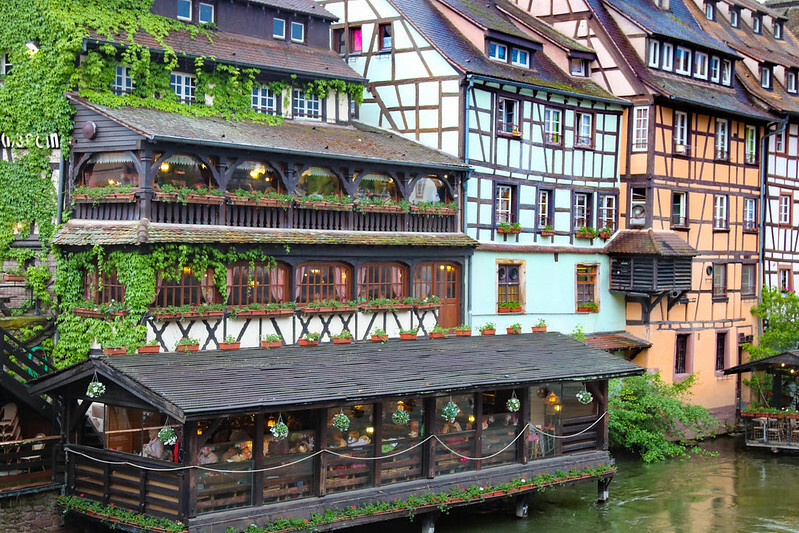 Petite France, Strasbourg is by far the cutest and most charming part of town. 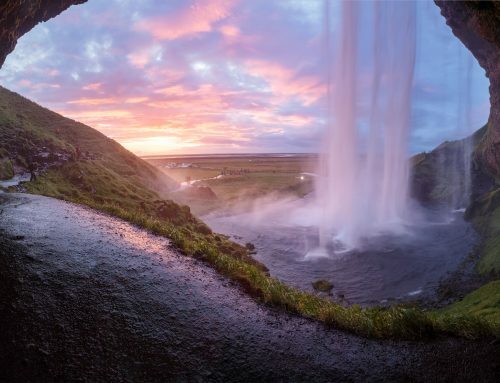 It’s located on Grand Ile, which is a UNESCO site and historic area surrounded by water. 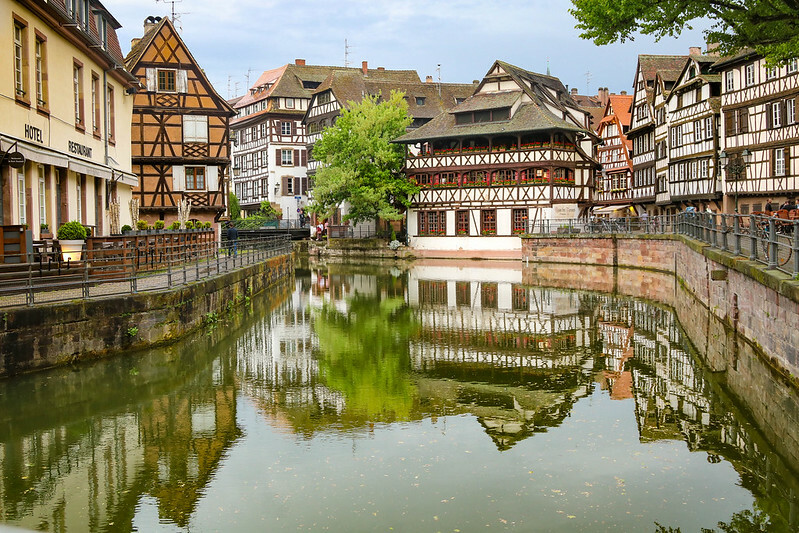 My favorite part of Strasbourg was walking through Petite France and seeing the many historic half-timbered houses reflected in the water. It was gorgeous! 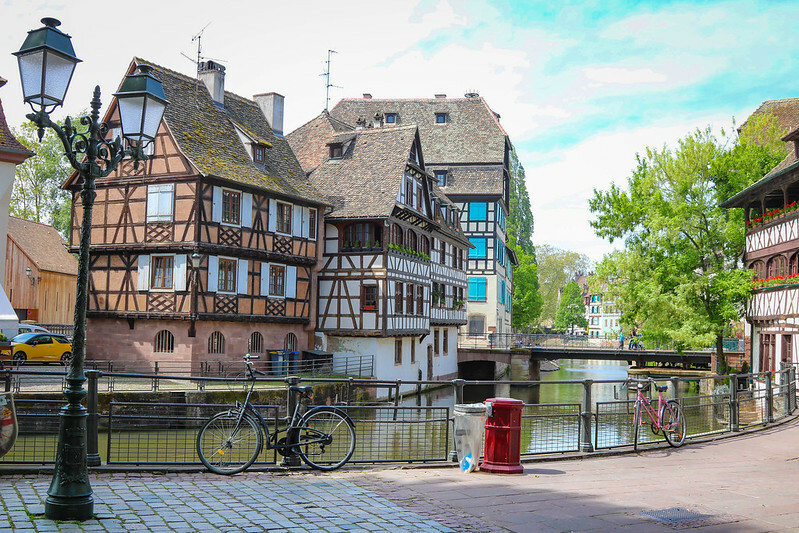 I spent two days in Strasbourg, but it’s possible to visit as a day trip from nearby cities like Colmar (76 km), Stuttgart in Germany (160 km) or Paris even (4 hours away). Get there in the morning or late afternoon to avoid the crowds. You’ll get the best reflection photos when the sun has set. Bad weather is your best friend. Rain clouds create dramatic images and low light brings out the reflection in the water. Have patience. 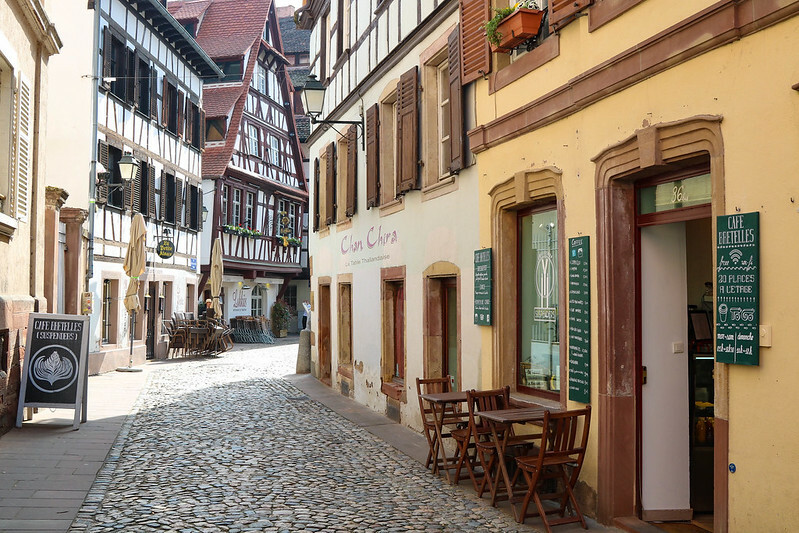 Places like Petite France are crowded with tourists, but sometimes it’s only a matter of waiting 2-3 minutes for people to get out of the frame. 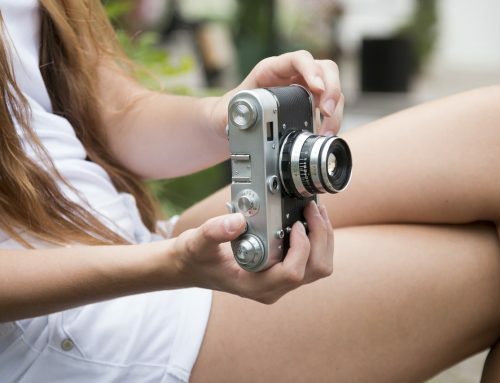 Use a shower cap to protect your camera if it rains. I always bring one of those shower caps you get free at hotels. Bring an umbrella and rain jacket. For night photography or low light: If you don’t have a tripod, use the bridge rails and handrails as a stabilizer. There’s a great viewpoint of Petite France from the top of Barrage Vauban. 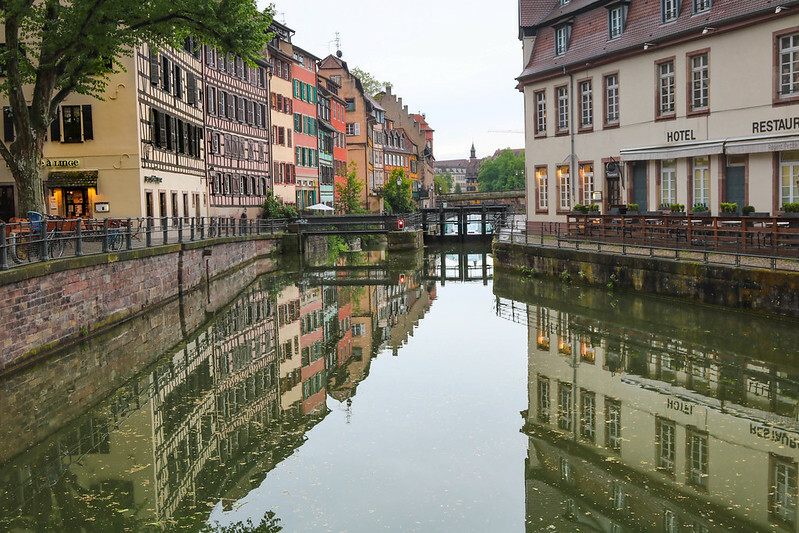 Petite France is a small historic quarter and you get around by boat or foot. 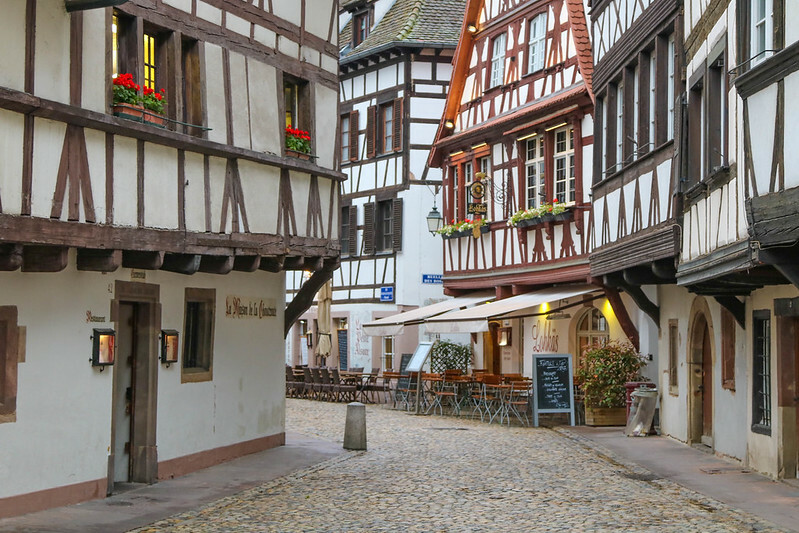 The best way to explore the area is wandering the streets and allow yourself to get lost. You always discover new and fun places that way. From Petite France you’ll see three towers in the distance. 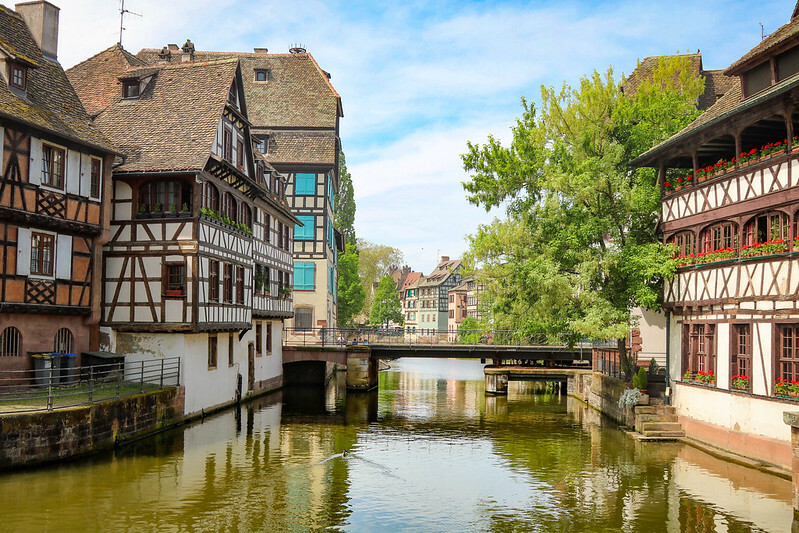 They are known as the covered bridges (in French: ponts couverts), and they were built in 1300 for defense of Strasbourg. 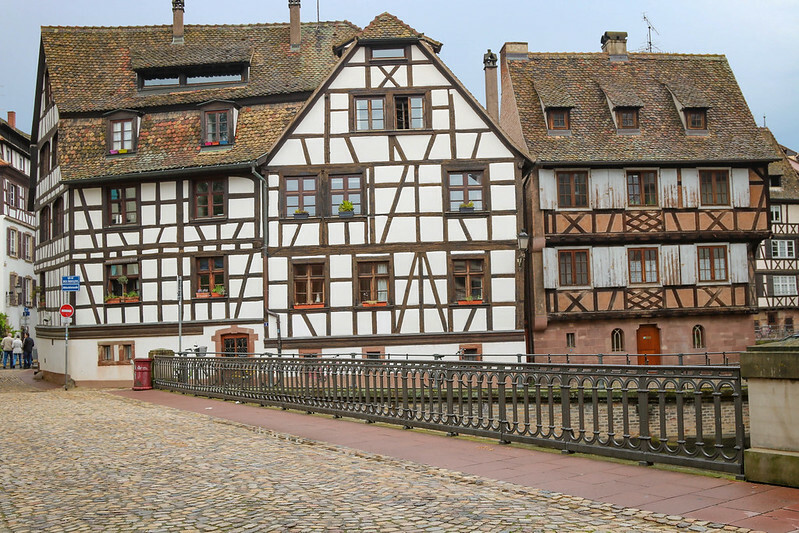 They’re all that remains of the defensive wall that surrounded the French city in the Middle Ages. 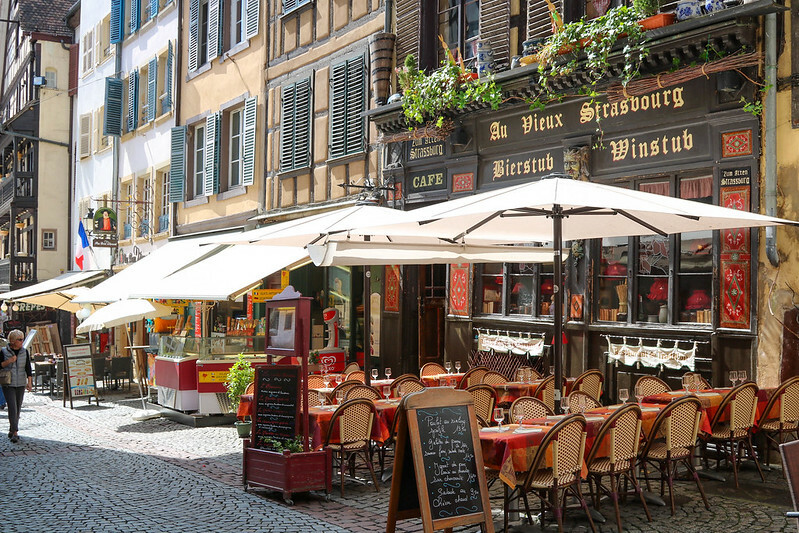 Petite France was originally built for the town’s millers and tanners, but today you’ll mostly find restaurants, cafes and small shops there. 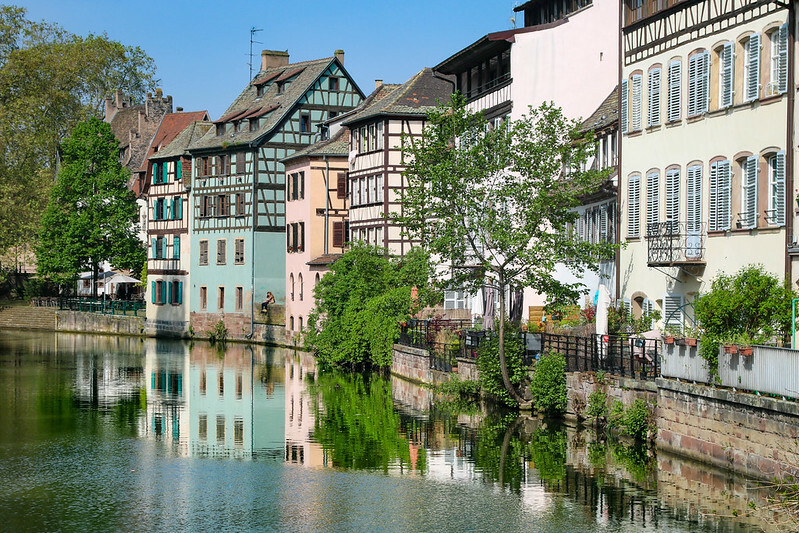 When you’re there, make sure to try the Alsace food – it is D to the licious! 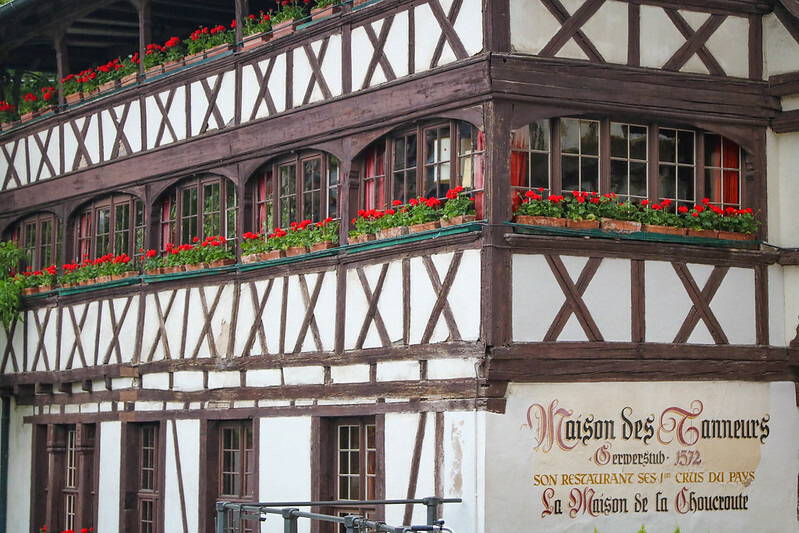 Like many of the other half-timbered houses in Petite France, the Tanners’ House is also built on the water’s edge. It was the former headquarters of the city’s Tanners Guild and today it houses a restaurant. 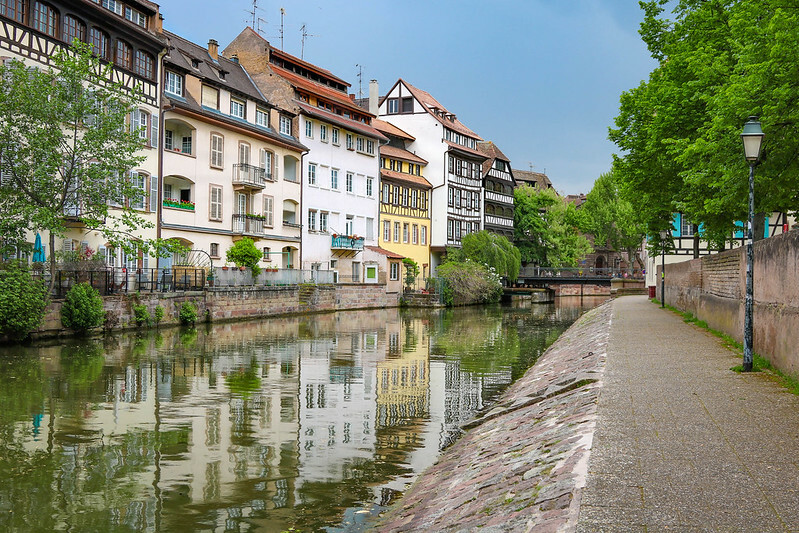 From La Petite France you can easily walk to Notre Dame Cathedral or other central parts of Strasbourg. 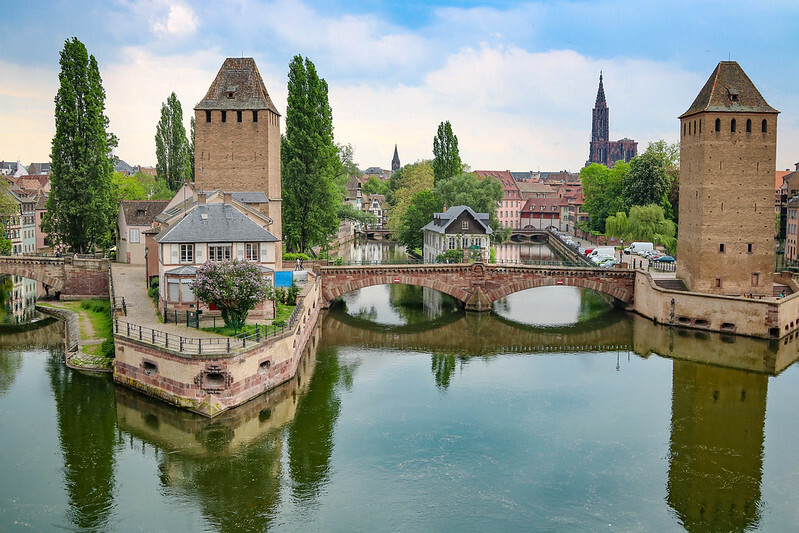 You’ll pass the beautiful Pont Saint-Martin bridge, which is the entry to Petite France. 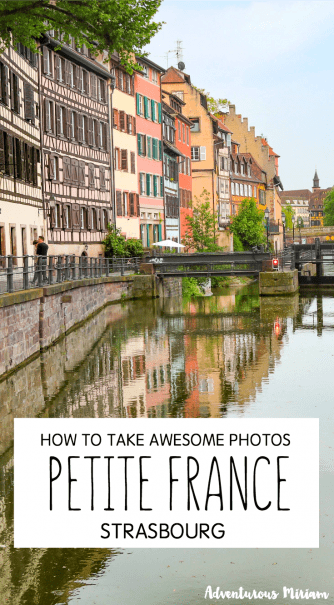 Have you been to Petite France? Would you go? 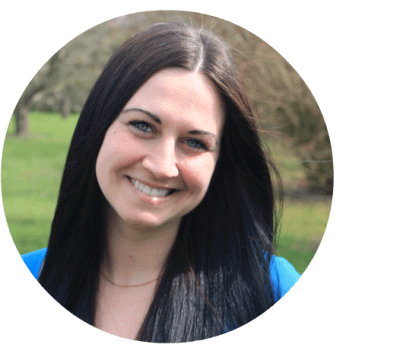 Shower Cap for the camera – brilliant! Why do I never think of these things?! I’m adding one to my camera kit right now, thanks! Hello! 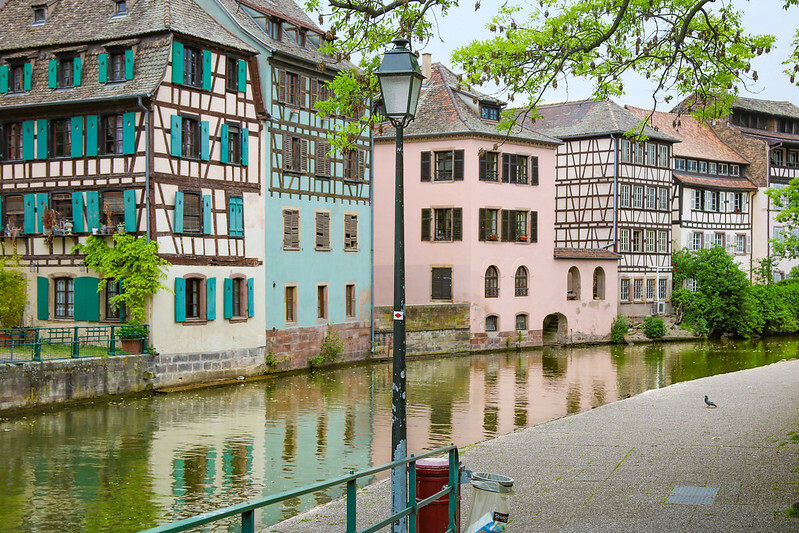 I’d like to know if you took the first picture of Strasbourg on this page. If you did, where exactly did you go to take it? I looooove pictures like that, I had to ask! 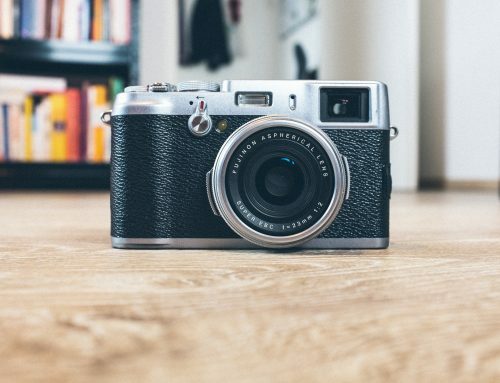 Love all images you shared with us!